Evolutionary ecologist Professor Martin Kaltenpoth has been awarded funding by the European Research Council (ERC) to investigate different forms of symbiosis between beetles and bacteria. Their cooperation significantly contributes to the development of the beetle cuticle that protects the insects against dehydration and predators. Symbioses of this kind have evolved independently many times and have probably been a key factor in enabling beetles to spread into new ecological niches. Kaltenpoth will be receiving an ERC Consolidator Grant worth EUR 2 million over the next five years to finance his research. The ERC Consolidator Grant is one of the most richly endowed EU funding awards. It is still unclear why beetles have become dependent on symbiosis for the supply of such an important substance as tyrosine. One reason why beetles started cooperating with microorganisms might have been because some of these insects became specialized on plants as a food source. The fact that many crop pest beetle species, e.g., the sawtoothed grain beetle and the lesser grain borer, are hosts for tyrosine-supplementing microorganisms supports this theory. These beetles consume plant food but originally evolved from insects that were mycophagous or carnivorous and obtained the essential amino acid tyrosine from animal or fungal protein. Another potential reason for developing a harder cuticle with the help of symbionts might have been a change in habitat. There are several possible causes that might underlie the evolution of this symbiosis. After all, it emerged independently in at least seven beetle families and a very long time ago. Kaltenpoth estimates that symbioses between tyrosine-producing bacteria and their hosts had already evolved several hundred million years ago. 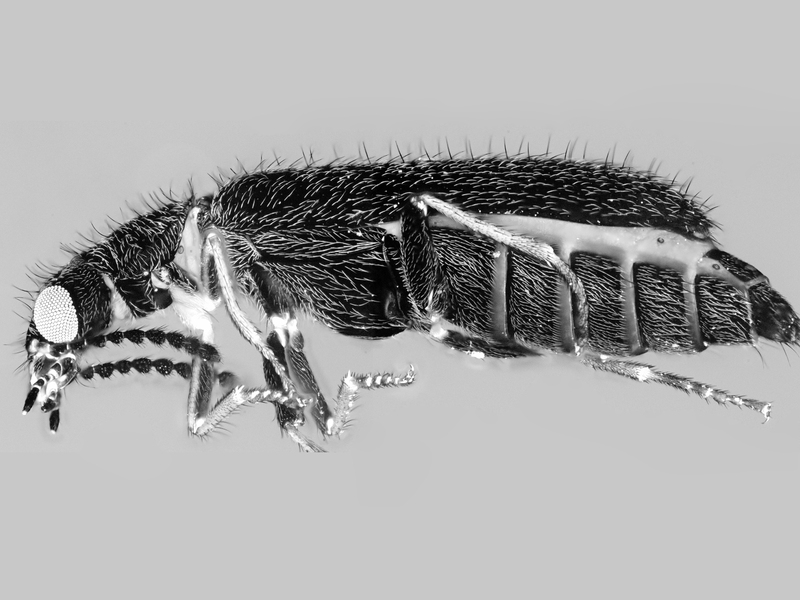 Kaltenpoth and his team, in particular Dr. Tobias Engl, will be investigating when, how, and why this cooperation between host beetles and microorganisms originated. The biologists will reconstruct the distribution of the symbioses in the corresponding beetle families and determine whether there are additional beetle groups that are also reliant on symbionts. In addition, they will also be looking at how symbiosis is regulated at the molecular level and how the beetles and symbionts interact. Using fossils as a basis for calibration, the scientists also hope to calibrate the phylogenetic tree of the host animals. „Our research is important from an ecological and an evolutionary perspective. We want to understand how the symbiosis works on the broader scale – from the molecular mechanisms to their significance for beetles in the natural world,“ said Kaltenpoth. The project „Symbiont-assisted cuticle biosynthesis as a key innovation contributing to the evolutionary success of beetles“ (SYMBeetle) is anticipated to change our understanding of microorganisms as important moderators in the evolution of herbivorous beetles and in the spread of these insects in arid regions. These are two factors that are of crucial relevance to enabling the lifestyles of pest beetles that consume agricultural crops and stored goods. 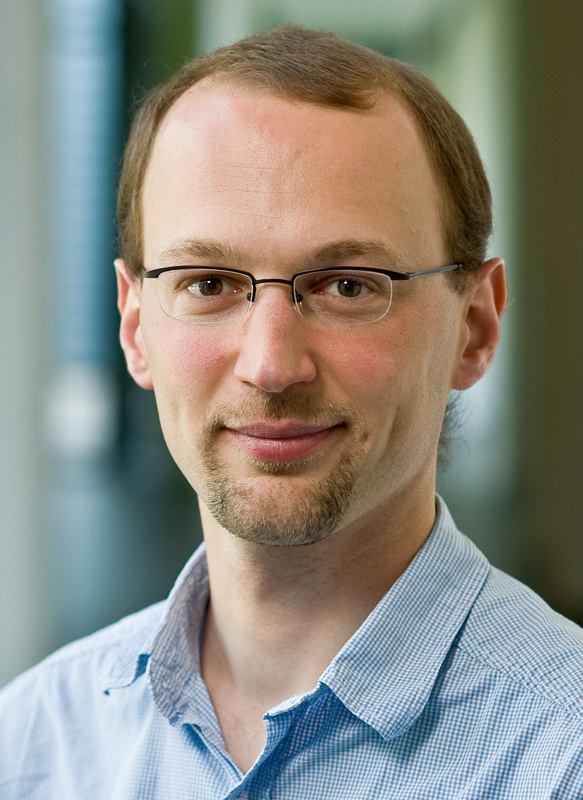 Martin Kaltenpoth, born 1977 in Hagen, Germany, studied and received his doctorate in Biology at Julius-Maximilians-Universität Würzburg. He was a postdoctoral researcher at Universität Regensburg and the University of Utah in Salt Lake City, USA, before joining the Max Planck Institute for Chemical Ecology in Jena in 2009 as a research group leader. In 2015, Kaltenpoth became Professor of Evolutionary Ecology at Johannes Gutenberg University Mainz. The ERC Consolidator Grant is one of the most richly endowed EU funding awards for individual academics. The European Research Council uses these grants to support outstanding researchers involved in developing their own projects seven to twelve years after they have completed their doctorates. To be eligible for a grant, applicants must not only demonstrate excellence in research but also provide evidence of the pioneering nature of their project and its feasibility. In the latest round of grants, the European Research Council has also approved two other JGU applications. One involves a project designed to develop a new approach in optical spectroscopy supervised by Dr. Mustapha Laatiaoui; the other, headed up by Professor Pol Besenius, is aimed at developing fully synthetic vaccines. With a total of three ERC Consolidator Grants each, Mainz University and Ludwig-Maximilians-Universität München are the most successful universities among the German U15 association of universities. The soft-wing flower beetle (Dasytes plumbeus) is dependent on symbionts to construct its exoskeleton.